Visit our office at 1233 E 4th St, Suite B, Ontario, CA 91764. Book an appointment and experience the difference today! Our office is brightly decorated with animals from both the land and sea that is sure to capture the eyes of any and all kids to visit! 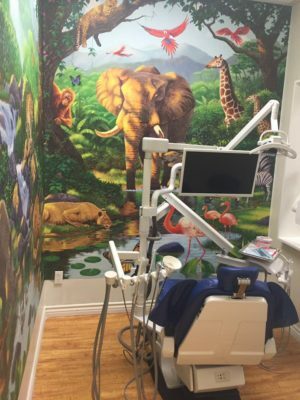 Your child can feel like they are exploring an exotic world while being treated by our dentists! 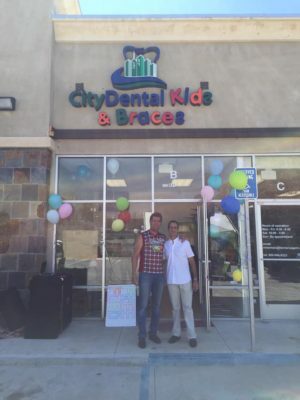 City Dental Kids & Braces was established by Dr. Sam Shahoveisi and Dr. Michael Danial to bring the experience of being like family to patients. City Dental Kids & Braces is the best choice for any and all of your pediatric dental concerns. The professionalism of their doctors will ensure your child the best possible care before, during, and after your dental procedure. 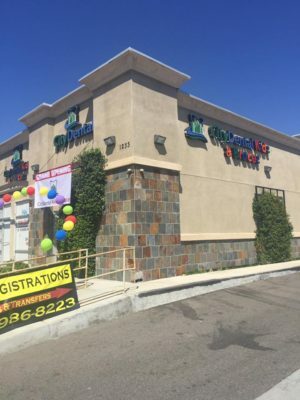 For questions, or to schedule an appointment, contact us today at (909) 972-8352.